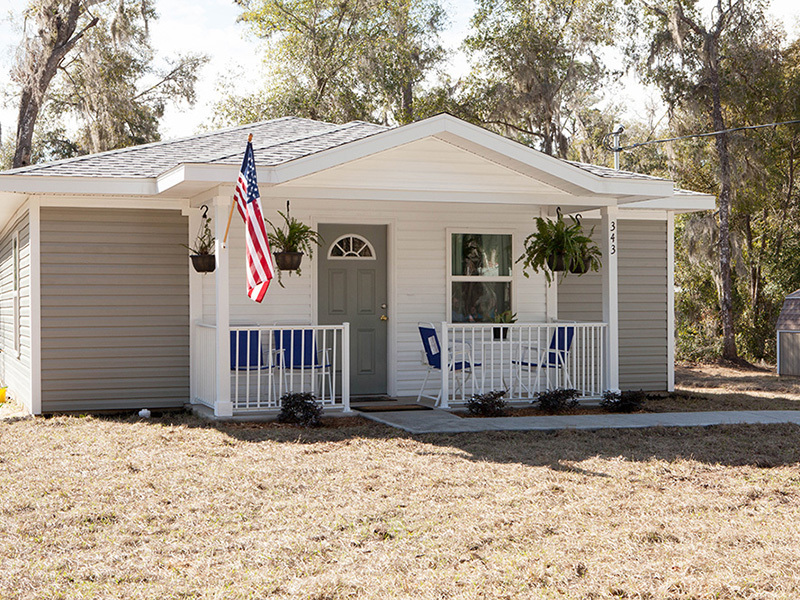 Two GREAT locations in Citrus County! 3703 E. Gulf to Lake Hwy. We welcome all volunteers! If you are interested in becoming a volunteer, now’s your chance. Opportunities are available for individuals and groups. Volunteers must complete paperwork and watch a safety video prior to starting. Call the Volunteer Coordinator at (352) 563-2744 to set up an appointment. (You can complete the on-line safety course in advance by downloading the link below "On-Line Safety Course Instructions"). Bring a photo I.D. to your appointment. 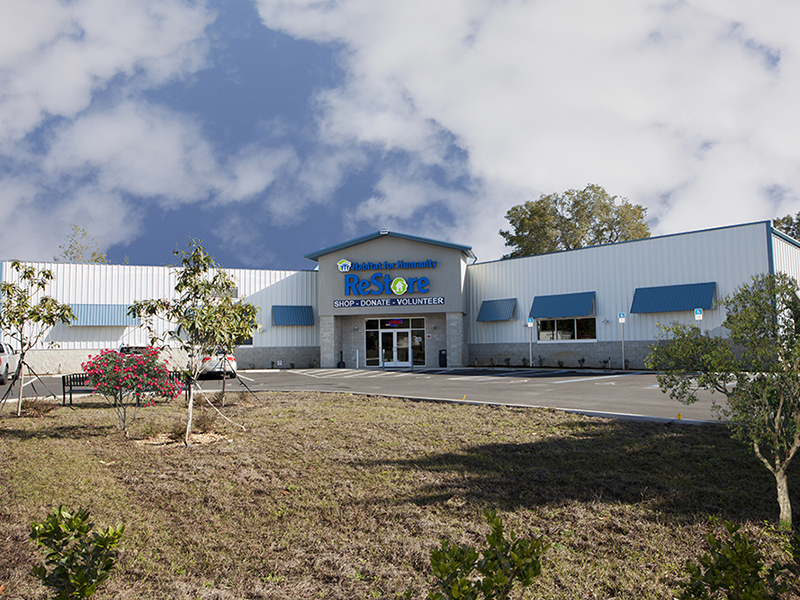 Habitat ReStore: Ages 16 and up. No experience required. 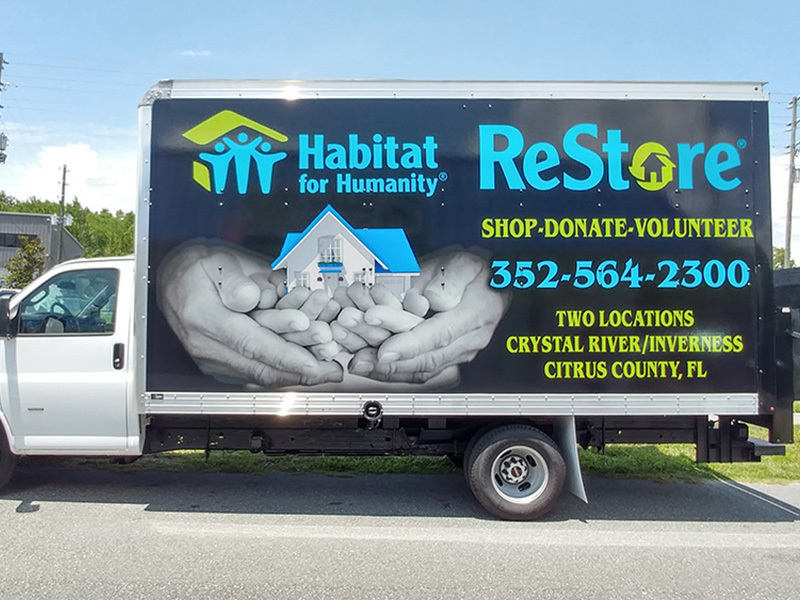 ReStore hours are available Monday – Saturday, 9 a.m. – 5 p.m. in Crystal River or Inverness, FL. Construction: Ages 18 and up (ages 10 – 17 can volunteer on sod installations and must be accompanied by an adult). Construction days/times are Tuesday’s, Thursday’s and Saturday’s, 8 a.m. – 12 p.m.
Marketing/Special Events: We are always looking for help with special events. Hours are available in the ReStores only. All community service must be approved by the Volunteer Coordinator prior to starting. Call (352) 563-2744 to schedule an appointment for paperwork and to watch an on-line safety video. You will need to bring your court system paperwork and a photo I.D. to your appointment. Crimes of Breaking and Entering. Crimes of a violent nature.